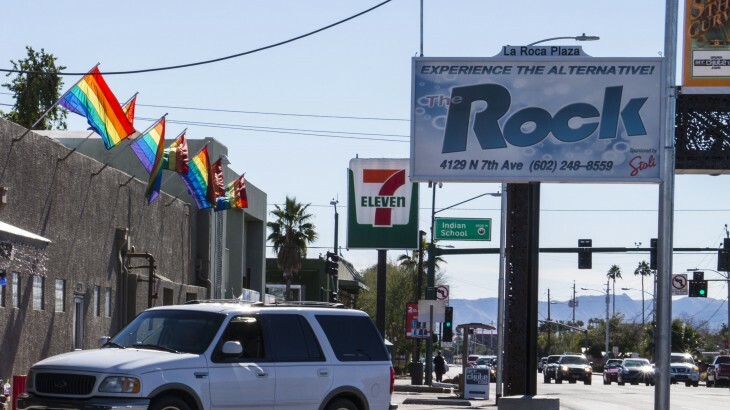 An amateur poker player tells me about the time their poker group went to a game at a bar that turned out to be the QUEER BAR next to the QUEER CHURCH on 7th Ave and Indian School Rd in Phoenix, AZ. The vile things you see when you drive through Sodom, Arizona!!! 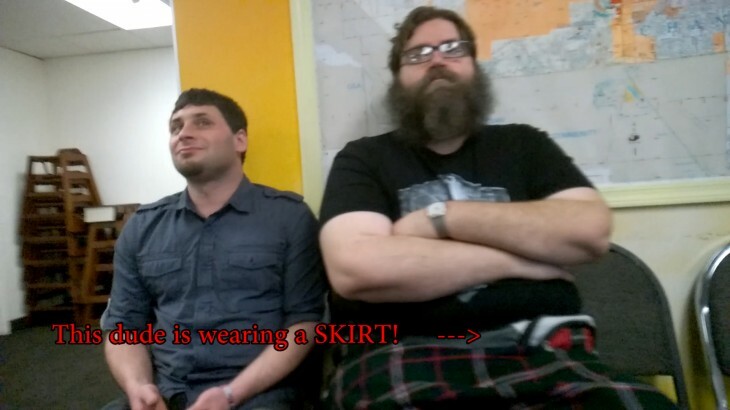 www.addictedinfo.org “reporters” showed up to FWBC, one of the “men” was wearing a skirt.